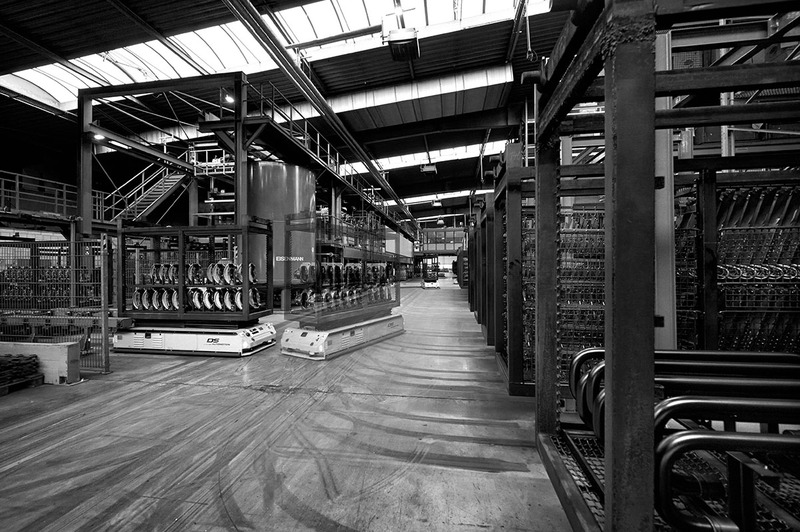 Coating of frame connectors for the largest commercial vehicle plant in the world is and remains a constant challenge during this first factory project by EBBINGHAUS. “Just in time“, batch, lot tracking, single-space storage, demand-oriented and timely realisation of our services could not just be slogans but had to be implemented right from the first day of production. In 1997, we established a factory which has become the model for contract coating of today and tomorrow regarding our conviction that the employees are the greatest resource in a company, that environmental protection must go beyond the standards and that lasting stability and continuity of this new company has priority over short-term profits.